This was revealed in the recently released Connected Home Demand Report. According to the data, consumers don’t trust that connected devices are reliable, and that’s keeping them from putting cash down on the barrel. That fact is leading to a steady drop in demand, the report said, and so these companies might be looking at a challenging holiday sales season. The Argus Insights Smart Home Delight report is available here. Argus analyzed 45,000 consumer reviews from around the world returned in the period from March through August this year. 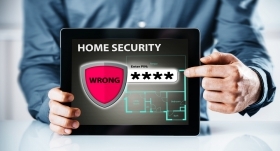 The company found that there is a slow improvement in satisfaction among home automation customers with smart light bulbs, security kits and hubs, but there was disappointment from the owners of connected security cameras. 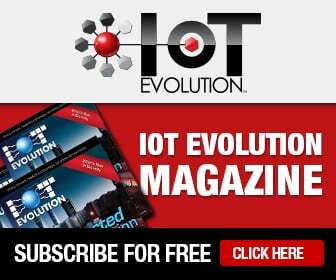 The report takes a deeper look at consumer response to security systems, in particular Canary and SimpliSafe, and security cameras and the Nest Cam market acceptance. The products that are easy to install and maintain are making consumers happy, which suggests that manufacturers that want to succeed need to perhaps go a bit slower to market and make sure their solutions work before selling them.